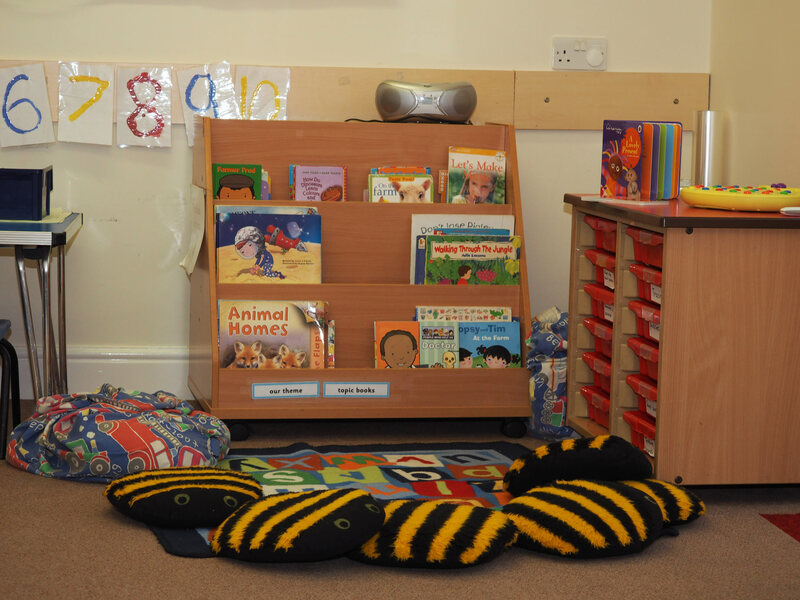 Children in the Busy Bees room are continuing to develop their confidence whilst developing greater independence within clear limits of a safe environment. Outdoor play is always high on the agenda. 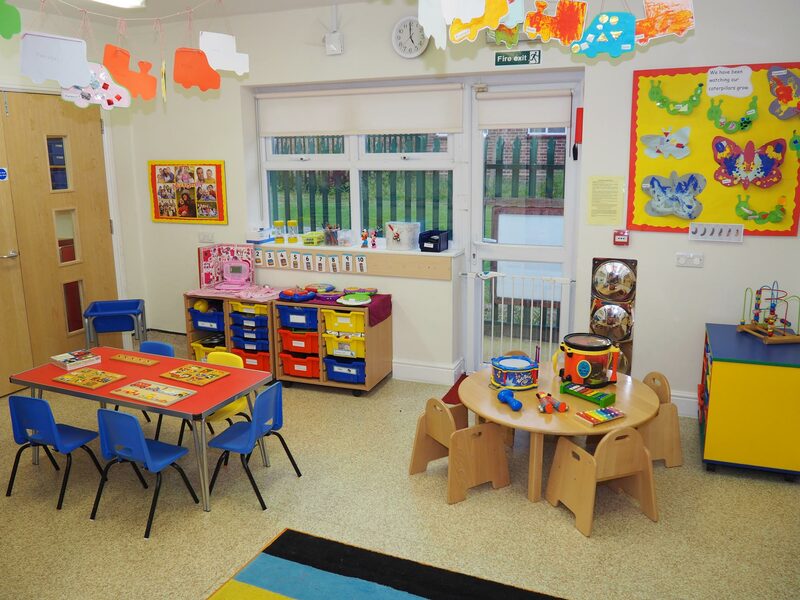 Our experienced and qualified staff support children to understand and express their emotions as they show more awareness of themselves and each other, and begin to make friends. We support parents and encourage children through potty training.